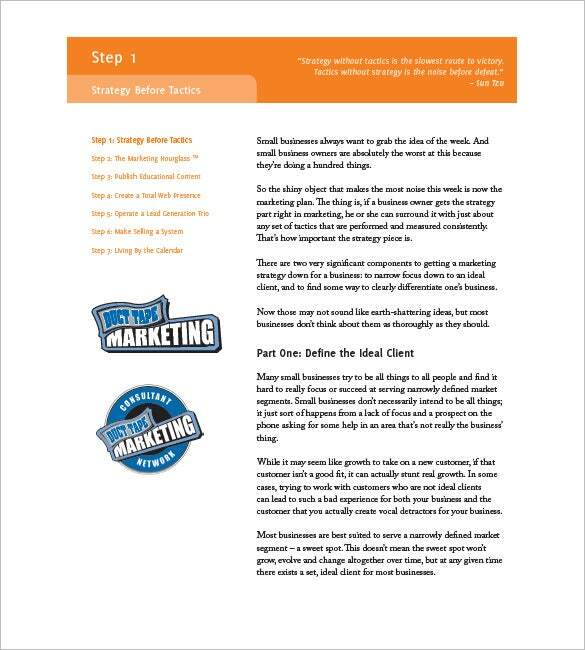 14+ Small Business Marketing Plan Templates – Free Sample, Example, Format Download! 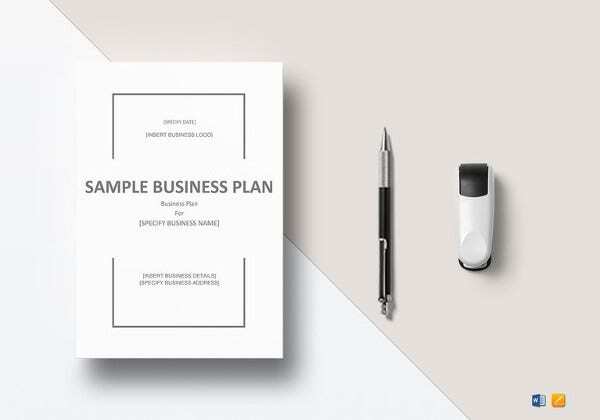 A small business is generally easy to market and as long as you have the best Small Business Marketing Plan Template in place, then it is going to be easier for you to get customers engaging with your business’s products or services. 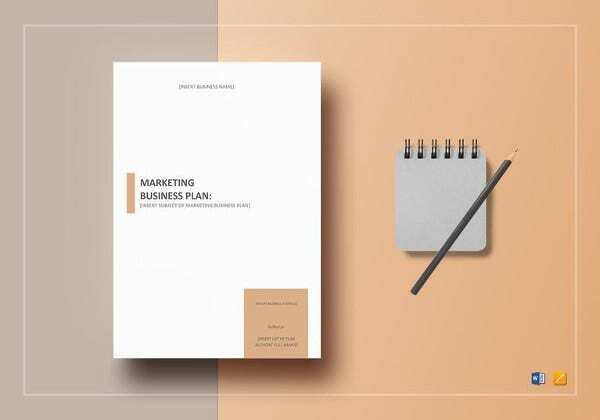 The general goals of sales and marketing plan is to ensure that the business forms a long lasting relationship with the customers in question, so that there is a strong bond and buy-sale rapport between the consumers and the business. 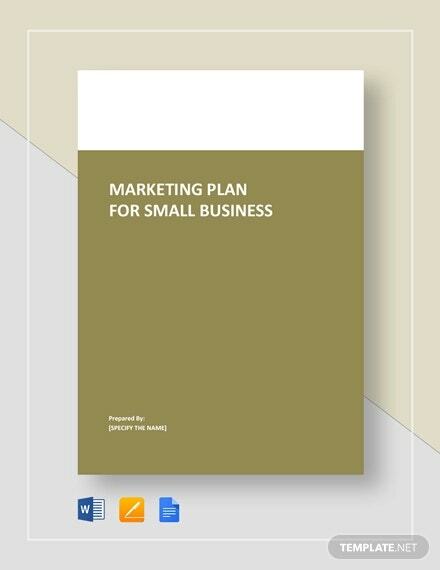 smallbusiness.wa.gov.au | Small Business Plan Template Free Download helps to organize and plan your marketing details in a plan. 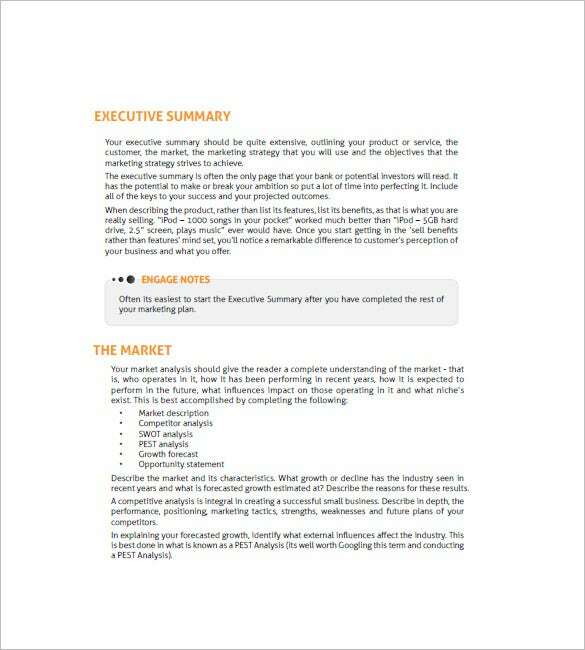 The information is portrayed in bullet form which makes it easily understandable. The various services and products offered are also elucidated upon. 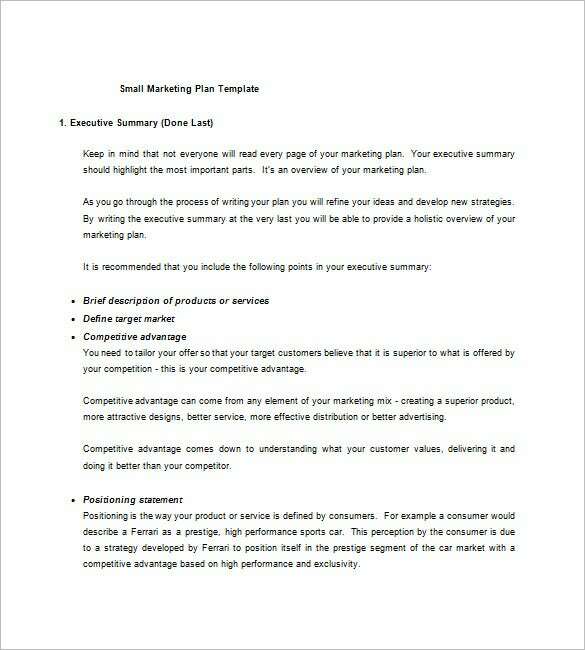 smallbusinessdevelopmentcenter.com | Simple Small Business Marketing Plan Template is available in a worksheet format. 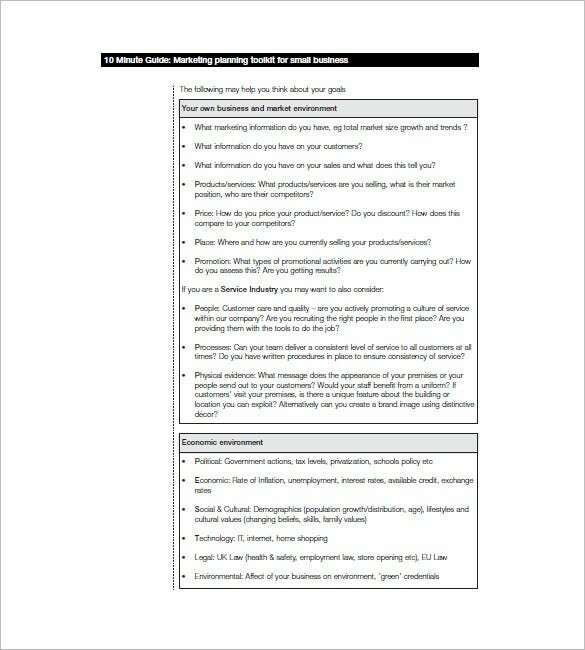 It is more like a questionnaire where the target, product details, objective of the company etc are detailed. 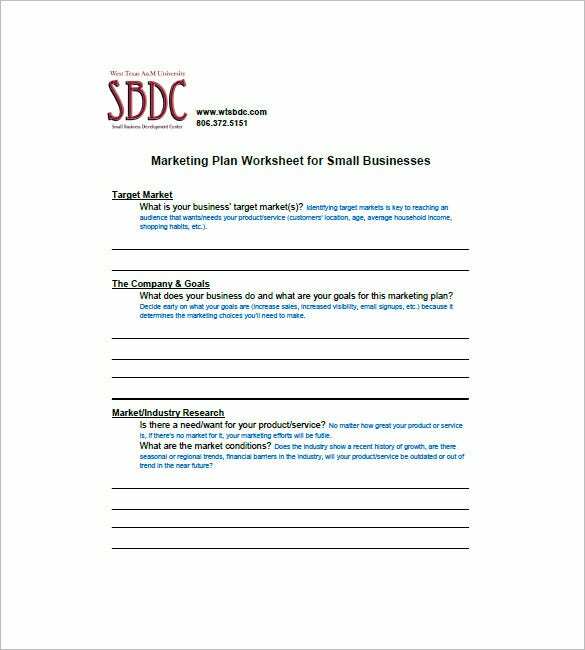 fdic.gov | Basic Small Business Marketing Plan Template helps to state the plans that are required to be formulated for the company. 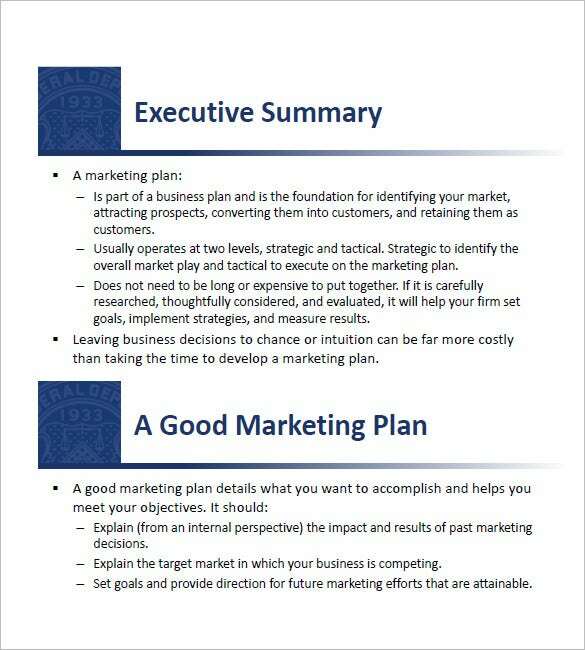 It also shows how to achieve a good marketing plan by providing the right information in a structured fashion. nab.com.au | Sending out invitation cards to guests for parties, weddings, and ceremonies is tradition. However, if you’re making up your mind to do something unconventional, we suggest you send out invitation flyers to your guests. Flyers are fun, funky and immensely popular. 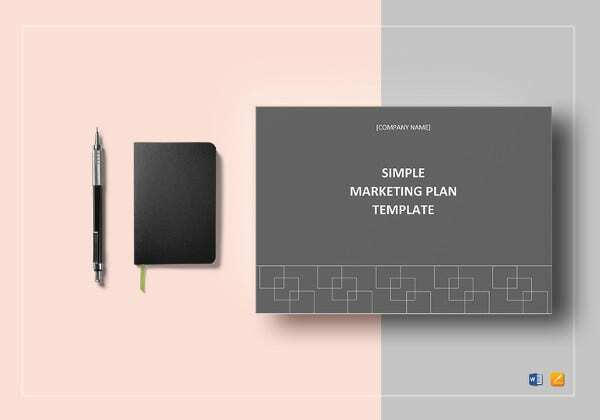 Whatever be the occasion, using our creative and well-crafted PSD invitation flyer templates, you can easily customize and create a flyer design that’s fitting for the occasion and makes an impression on your guests instantly! 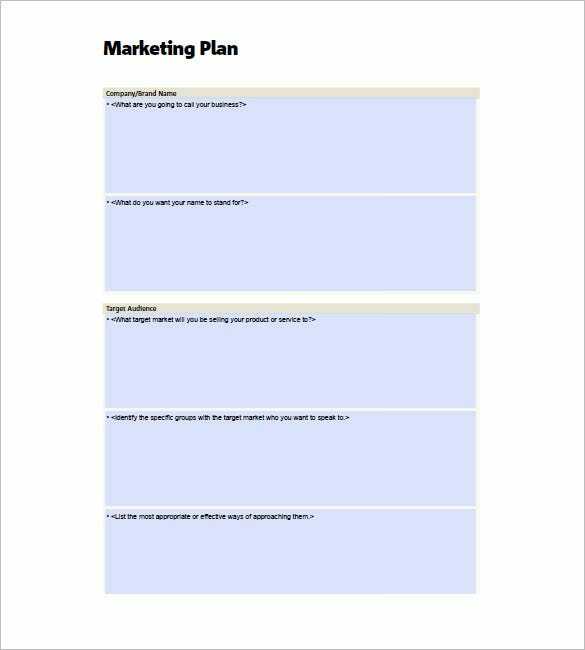 ducttapemarketing.com | How to Write a Small Business Marketing Plan Template provides with the steps that needs to be followed in order to develop marketing skills. It is given in several steps. 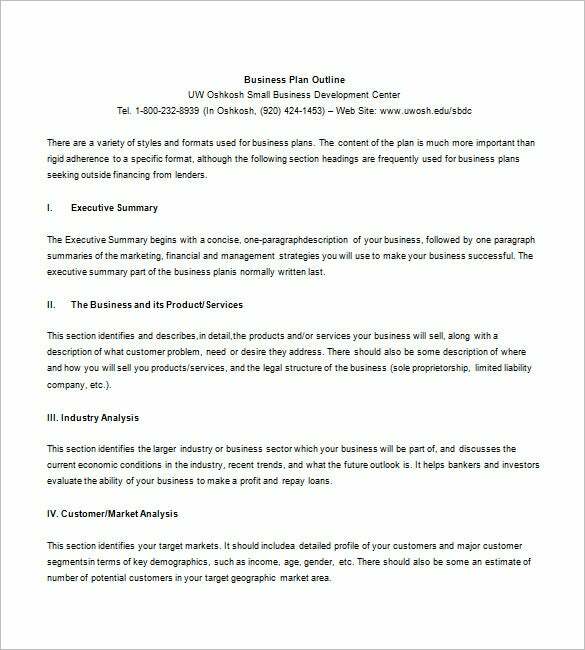 uwosh.edu | Free Small Business Marketing Plan Template provides the basic guideline into writing a business plan. 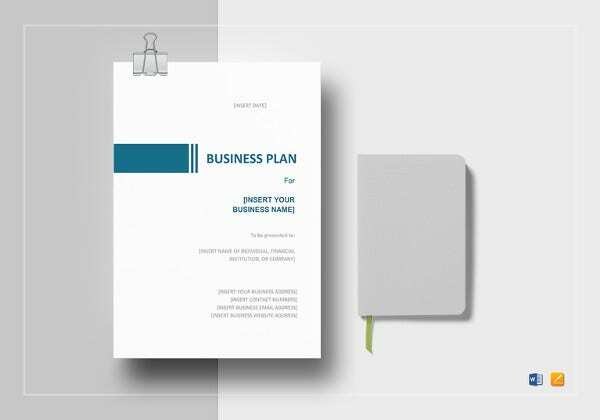 The sample is incorporated with several points which state the information required to be included in your plan. 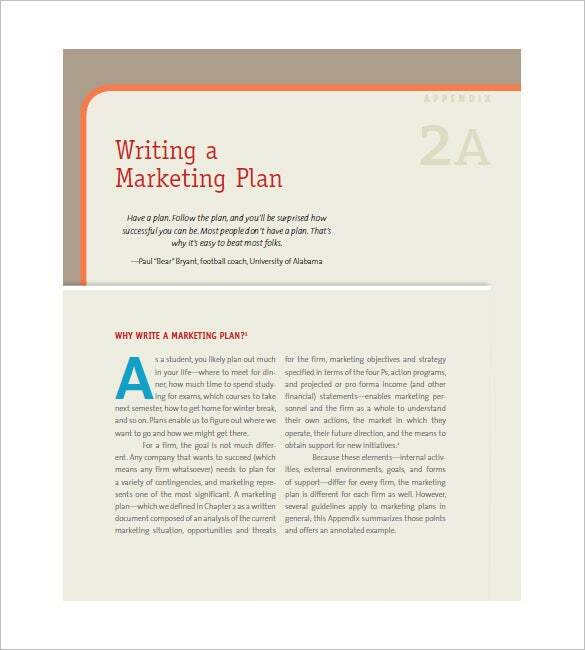 Writing your plan is now even easier because you can get word, excel or PDF marketing plan templates for free and use them to write your business plan. 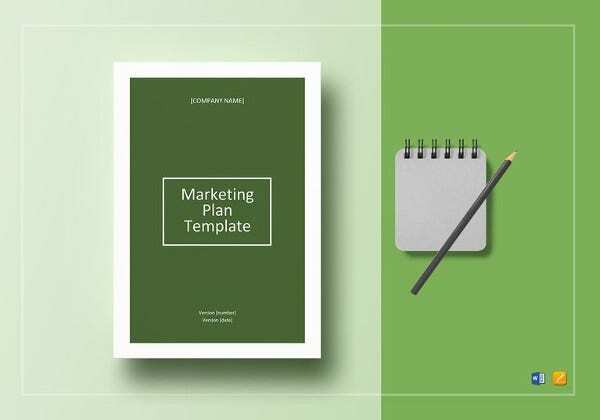 You should choose a format download that works best for you.